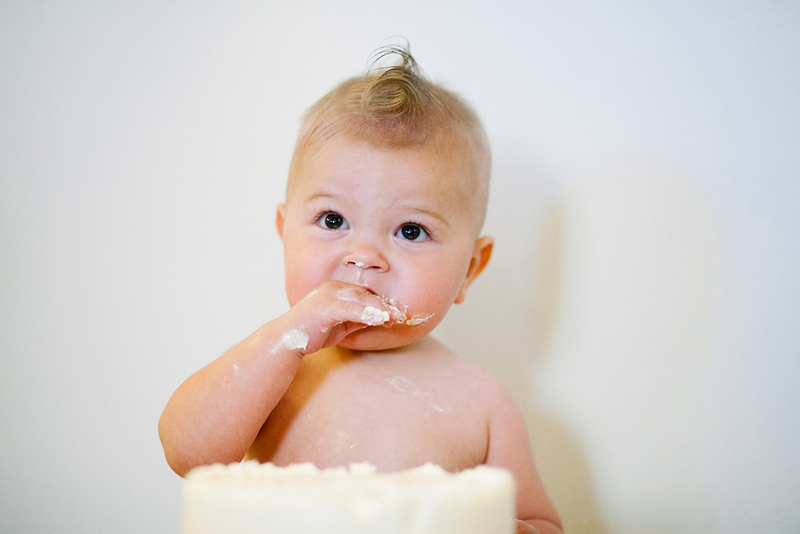 This little heart-breaker didn't dive into his birthday cake as hoped for! Rather, he gently grazed it, tasted it, then laughed and didn't want any more! Ah well, at least he's the most handsome little man I've ever seen!